Australia's drive for more medal success at Rio 2016 has taken another step with the announcement that 650 athletes will benefit from a new funding programme targeting the nation's "brightest medal hopes and emerging talents". 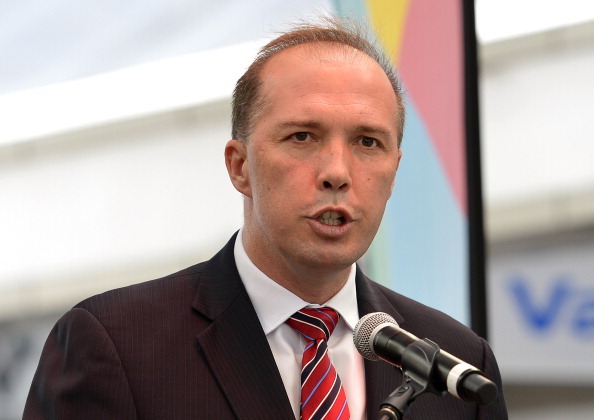 The news, announced by Sports Minister Peter Dutton, will see a total of 1.6 million AUD (£900,000/$1.5 million/€1 million) taken from a redesigned Direct Athlete Support programme of 48 million AUD (£27 million/$45 million/€33 million) over the next four years. Dutton explained the system will be means-tested based on targeted eligibility criteria, and this could mean that leading medal prospects could be in line for up to a 30 per cent increase in funding. "More direct funding through the Australian Institute of Sport for potential Olympic, Paralympic and Commonwealth Games medallists is an important part of Australia's plan to remain on the podium of world sport," the Minister said in a statement. "The vast majority of these athletes do not earn a significant income from representing their country and must balance full time training commitments with work or study." He added that redirecting existing funds from administration to athletes would complement the broader reform agenda driven by the Australian Sports Commission across high performance sport. This scheme will also include a new category for emerging talents with around 200 additional athletes across the Olympic and Paralympic disciplines eligible for direct grants. The programme represents the latest stage in Campaign Rio, a specific attempt launched in October 2013 to enable Australia to return to the top five on the Olympic medals table following a lowly tenth place finish at London 2012, where the country managed their worst medal haul for 20 years, with 35 medals, of which seven were gold. 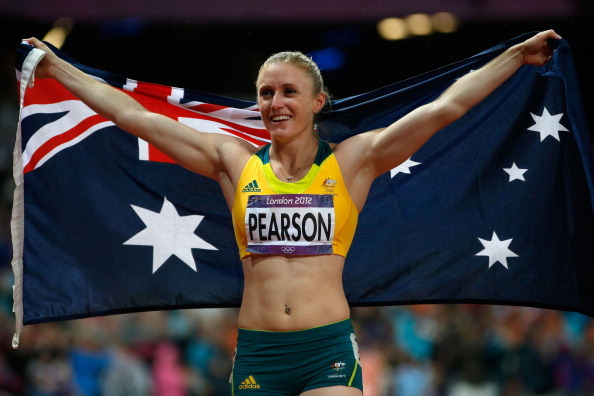 This followed fourth place finishes at Sydney 2000 and Athens 2004 followed by sixth position at Beijing 2008. The Campaign has already made headlines due to the ban on Australian athletes drinking alcohol in the Olympic Village during the Games, which was introduced earlier this year at Sochi 2014 to ensure a more professional approach. Late last month, a first wave of team leaders for 10 sports was also introduced to "boost performance and enforce the culture and values of the Olympic Movement".